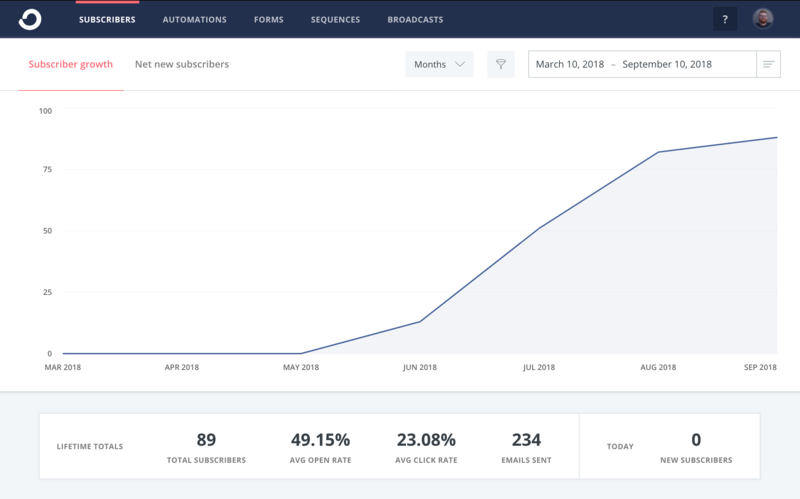 Get an overview of your unique Subscriber growth from your ConvertKit Dashboard. For a long time, the Form Graph was the main place to see where new Subscribers were coming from. 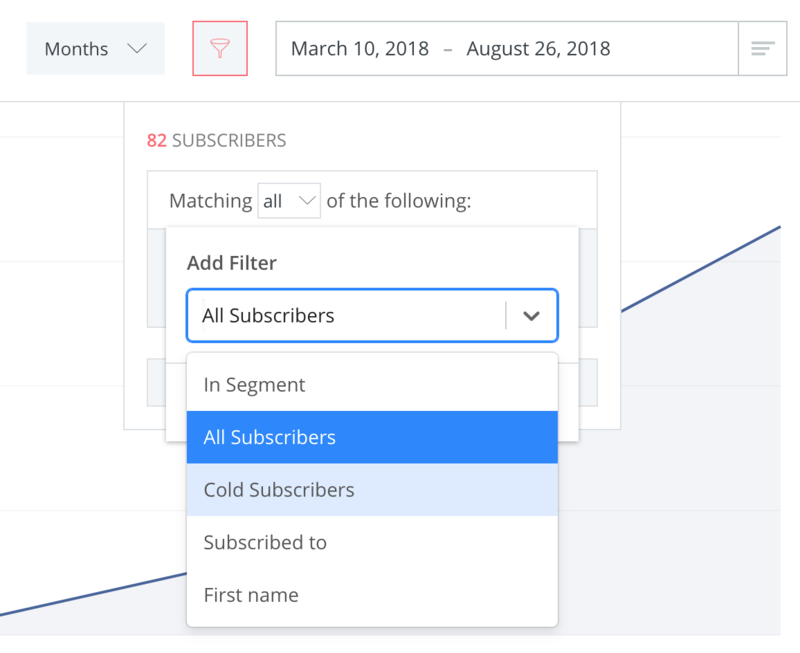 It shows the number of Subscriber signups to each Form, but not unique Subscribers. It also doesn't show Subscribers from other sources, such as Zapier, integrations, or imports. The Subscriber Graph changes all of that. Like the Form Graph, you can change the date range. This graph uses our Subscriber filter, just like Broadcasts and Segments! With the addition of the new, we are not saying goodbye to the old! The Legacy Form graph is still available too.